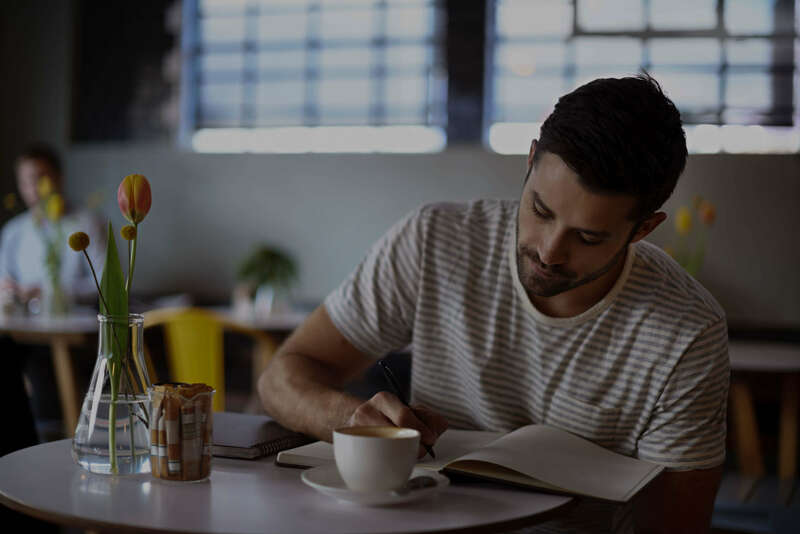 We know many business owners are totally overwhelmed by the idea of creating a business plan. So instead, they wind up playing whack-a-mole and chasing any opportunity that comes along. As you can imagine, this is not the most successful way to run a business. 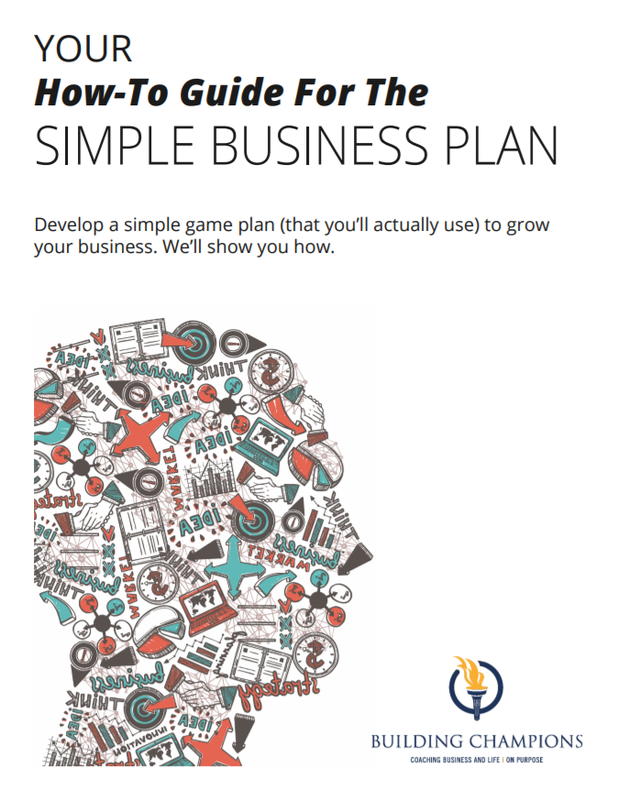 That's why we're excited to share our Simple One-Page Business Plan. It outlines what you will accomplish, where you need to make improvements and what you will do to reach your goals. This simple document will guide you and your team to hone in on your priorities and do more of the work you love.